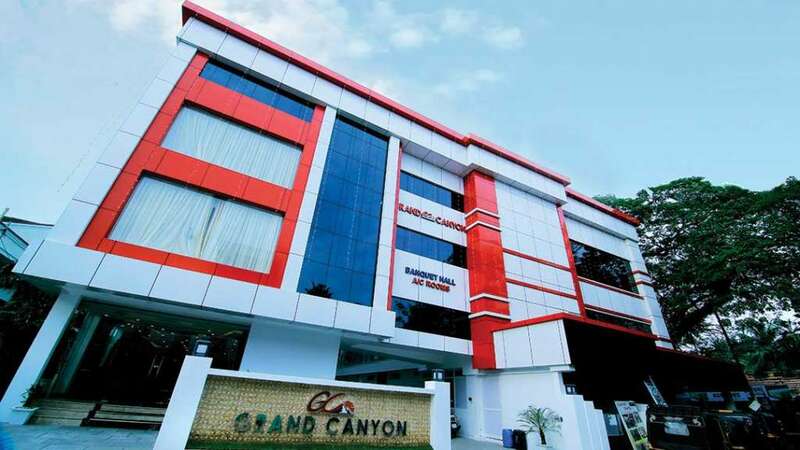 The Grand Canyon Hotel offers smart, spacious rooms with 24 x 7 quick and hassle-free service. Because we understand that the modern, business traveller is time-starved and is looking for ways to boost productivity. 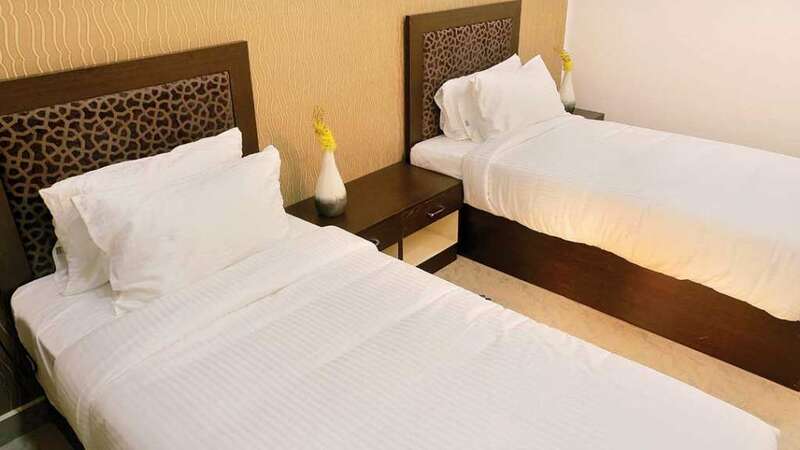 The hotel is also equipped with the latest business amenities that make working from outside the office easier.Immerse yourself in luxury of Grand Canyon, in our beautifully appointed hotel rooms and suites. 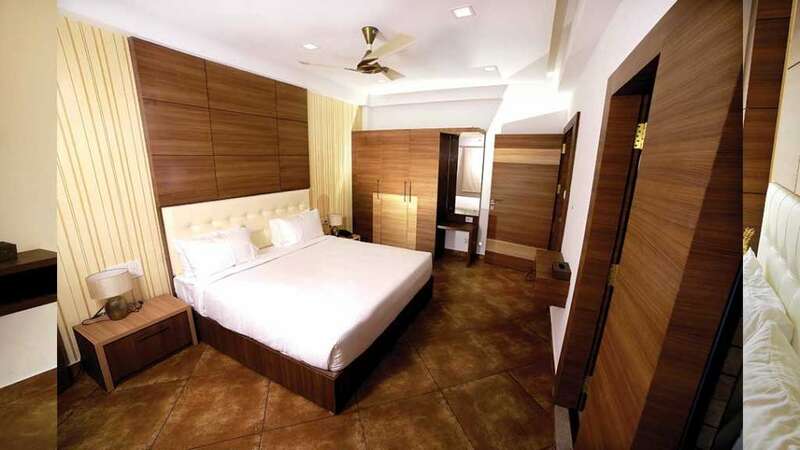 Make yourself at home amidst stunning décor, including warm hues and glass-enclosed marble bathrooms. 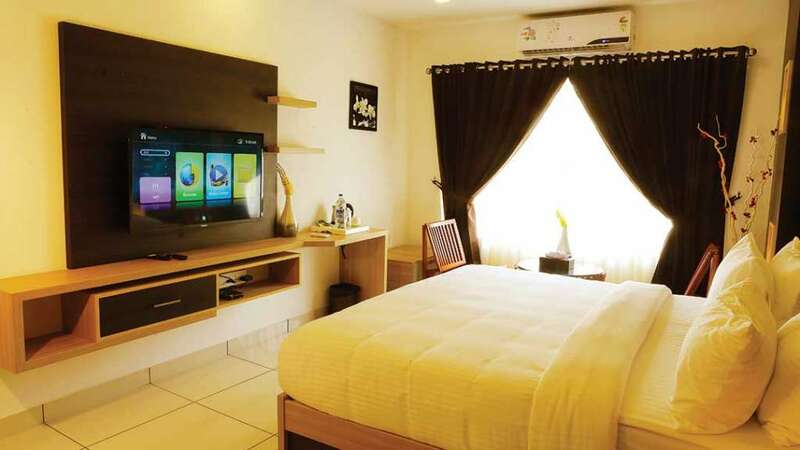 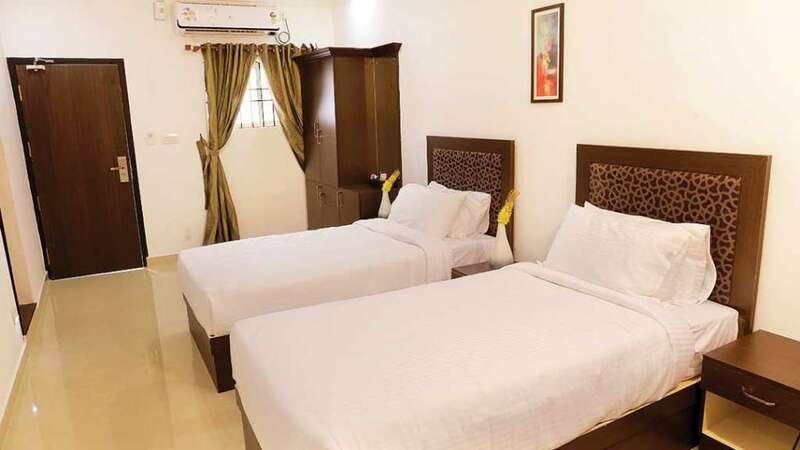 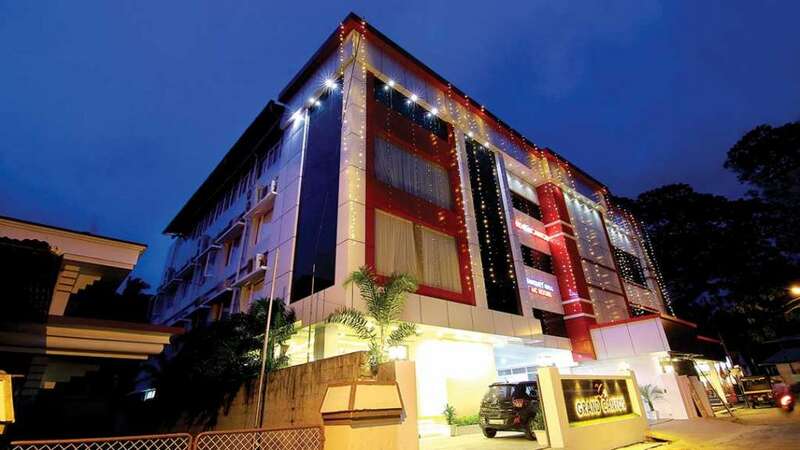 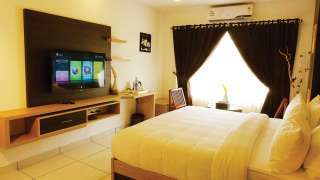 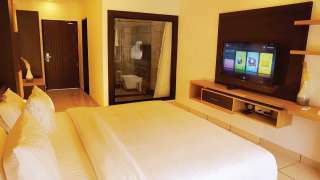 Keep connected during your Kochi visit; our hotel rooms are equipped with high-speed internet access.